The South Korean outfit had recently accumulated over 10 million followers on Naver’s V Live. 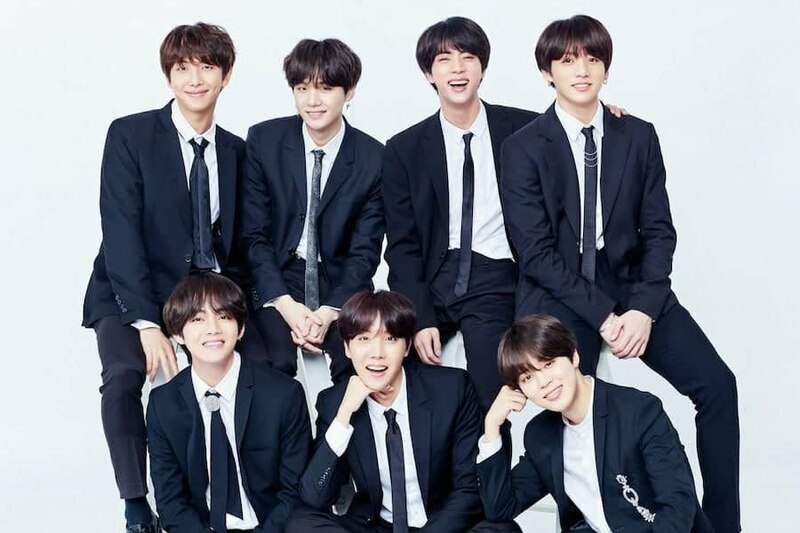 KUALA LUMPUR: Uber popular K-Pop group BTS has achieved another wonderous milestone. According to Soompi, this development makes the seven-member K-Pop juggernaut’s channel the most followed one on the popular website. The South Korean live video streaming service allows BTS and other Korean-based celebrities to broadcast live videos on the internet and live chat with fans from around the globe. Previously, the BTS boys had come up with a series of things that they might do if the group ever managed to garner 10 million followers. This included one of J-Hope saying he’d show off his rocking abs. With the goal achieved, fans, or Army as they are called, are wondering how BTS is going to celebrate the milestone. The group is currently preparing for a comeback on Aug 24 with a repackaged album, Love Yourself: Answer, which has already exceeded 1.5 million pre-ordered units in Korea.